Matching the huge demand for capital investment in infrastructure projects around the world with the available supply of long-term funds by institutional investors — be they pension funds, insurers or sovereign wealth funds — has never been so high on the international policy agenda. This policy momentum, illustrated by the recent focus on long-term investment in infrastructure by the G20, coincides with the steadily growing investment appetite from institutional investors for unlisted and illiquid assets. However, solid evidence supporting the infrastructure investment narrative is still missing, and full-fledged investment solutions demonstrating the benefits of infrastructure investment for institutional investors remain elusive. Today, documenting the investment characteristics of long-term investment in infrastructure has become a pressing question. In this paper, we discuss the need and propose an approach to benchmark long-term investments in infrastructure, where long-term investment simply refers to any unlisted and illiquid asset. We first highlight the reasons why benchmarking long-term infrastructure investments has become a sine qua non to match the supply and demand of long-term capital, improve asset allocation outcomes for investors and support the development of the economy. We propose a roadmap detailing the steps to create benchmarks of long-term infrastructure investments. Drawing on recent research,¹ we also discuss how this roadmap can be implemented. Asset allocations to long-term investments in infrastructure require a/ that investors know what risk and performance to expect over time and in different economic environments and b/ that regulators understand what risks investors are taking. 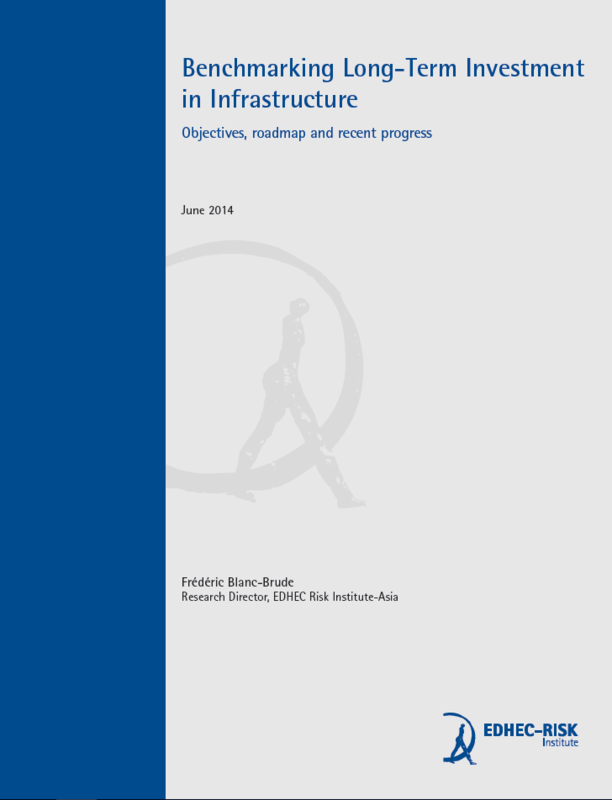 As a consequence, benchmarking the expected behaviour of long-term infrastructure investments is necessary to allow investors to fully integrate infrastructure investment into their asset-liability management exercises, as well as to calibrate the risk-based regulatory frameworks that make these investments possible (or not) in the first place. The information created with such benchmarks will be instrumental to match the supply and demand of long-term capital. Substantial investment in infrastructure by long-term investors cannot take place without adequate measures of expected performance and risk. However, market mechanisms have so far failed to create the information necessary for the supply and demand of long-term investment to meet on a significant scale. Today, asset allocation to long-term infrastructure investments remains a puzzle. Indeed, while they can a priori be expected to deliver improved diversification, better liability hedging and less volatile valuations than capital market instruments, investment solutions that can demonstrably give access to this ‘investment narrative’ have remained few and far between. The nature of long-term investment in infrastructure makes the creation of investment benchmarks very challenging: extensive data collection, while absolutely necessary, will not be sufficient to create the necessary benchmarks. First, limited cash flow data are available. They are scattered amongst numerous private investors and lenders, and little or no effort has been made to construct a database of these cash flows. Today, this database must be built, and this is one of the steps on our proposed roadmap. Nevertheless, even with such a database, empirical observations about infrastructure equity and debt cash flows will remain truncated in time and limited in the cross-section. Infrastructure cash flow time series are incomplete: by definition, the immense majority of infrastructure projects currently investable are far from having reached the end of their lives. Hence, most of these cash flows remain in the future for which very little, if any, comparable investments currently exist. Indeed, in the cross section, the type of infrastructure projects that have been financed over the past few decades has evolved and is not necessarily representative of investment opportunities today. The second challenge is the (almost) complete absence of market valuation for projects that are invested at one point in time and are then held to maturity. While unlisted infrastructure project equity may be traded in secondary markets, this is rare and very few transactions exist. The same is even more true for infrastructure project debt. In the majority of cases, the only observable price information is the initial equity investment and debt originated at the beginning of infrastructure investment projects, given a cash flow forecast or “base case”. We may also observe updated cash flow forecasts spanning the remaining life of each investment. Finally, we can observe realised cash flows and cash flow ratios, but not the for the entire life of individual projects. In other words, the challenge is to estimate the performance of an asset that is lumpy, held to maturity, for which most cash flows remain to be observed, with limited granularity in the cross-section, with (almost) no market prices. The roadmap that we propose addresses the paucity of available data and aims to document the performance and risks of long-term investment in infrastructure in terms that are relevant to investors and regulators. Define your terms: Today infrastructure investment is ill-defined. The first step of our roadmap is the to agree on unambiguous definitions of what financial instruments long-term investment in infrastructure refers to. Design adequate valuation and risk measurement methodologies: With clear and consensual definitions of underlying instruments, adequate valuation and risk measurement methodologies can be developed that take into account the infrequent trading of most underlying infrastructure equity and debt. The proposed methodologies should also lead to the definition of the minimum data requirement (MDR), necessary to derive the required performance and and risk estimates. Determine the data collection requirements: While ensuring theoretical robustness is paramount to the reliability of performance measurement, a trade-off exists with the requirement to collect real world data from market participants, in order to keep this process realistic and affordable. The determination of a parsimonious dataset for asset pricing will also inform the standardisation of a new investment data collection and reporting framework. Standardise performance reporting: The standardisation of infrastructure investment data collection will allow the emergence of an industry-wide reporting standard. This reporting standard can increase transparency between investors and managers, maximise industry participation and reduce the cost of compliance. Create a database of infrastructure equity and debt cash flows: With the identification of the required data and a standardised reporting/data collection template, a database of infrastructure project cash flows can be built to apply the methodologies mentioned above, and it can be managed by an independent organisation to address potential conflict of interests. Identify building blocks: A number of risk factors can be expected to systematically explain investment performance in infrastructure projects. Once the most homogenous sub-groups of individual infrastructure finance equity and debt instruments have been identified (e.g. greenfield vs. brownfield), relevant investment strategies using these building blocks can de designed. The statistical validation of these insights is a key step on the roadmap towards infrastructure investment benchmarks, and will ensure that individual building blocks exhibit low levels of correlation between themselves. Define relevant investment strategies: As long-term illiquid assets, a basket of infrastructure projects is not easily or instantly investable. However, the building blocks discussed above can be used independently or combined to guide different investment strategies with regard to long-term infrastructure and that can help achieve investors’ long-term objectives. Investment benchmarks: These strategies can be used as benchmarks to assist in investment decision making, performance and risk measurement. Using historical Executive Summary 7 data, the correlation of each strategy’s performance with other asset classes (e.g. corporate debt, public or private equity etc.) can be measured and, with continued data collection it can be estimated with increased accuracy. There should be a good reason to believe that such financial assets have a different investment profile than existing partitions of the investment set i.e. corporate bonds, private equity, etc. They should exist in large enough quantities to be relevant at the strategic asset allocation level for a typical investor. Investors should be able to construct portfolios of sufficient granularity to achieve a sufficient degree of diversification and to converge towards an average effect (the benchmark). The largest pool of investable standalone infrastructure projects was created using project finance (USD3.3 trillion of financing closed over the past 15 years). Project finance benefits from an internationally recognised and uncontroversial definition in the Basel-II Capital Accord. Because of its specific corporate governance, it can be expected to have a unique risk/return profile and thus to contribute positively to long-term investors’ portfolio choices. The second step of the roadmap requires the creation of asset pricing methodologies that can address one of the fundamental difficulties of investing in highly illiquid assets: the absence of a large number of trades or of publicly available cash flow data. In the last part of this position paper, we present some of the results of two forthcoming papers addressing, respectively, the valuation of infrastructure project finance equity and debt. We highlight the fact that even if all existing empirical data were aggregated, valuing long-term infrastructure debt and equity would still have to rely on cash flow models because a significant part of relevant and comparable cash flows still lie in the future. We suggest the use of Bayesian inference to build cash flow models that can be updated as new information becomes available. The documentation of infrastructure cash flow dynamics requires a quasi-forensic effort to identify generic project financing structures and calibrate the relevant cash flow models. Once cash flow dynamics are understood, to the best of our current empirical knowledge, valuation and performance measurement can take place. Our proposed approach takes advantage of the fact that project finance is well-documented at the time of investment, which makes it possible to group infrastructure investments into categories that are expected to correspond to homogenous cash flow processes.  In two forthcoming papers (Blanc-Brude and Ismail 2014; Blanc-Brude, Hasan, and Ismail 2014), we argue 8 the investable universe of infrastructure projects with tractable cash flow models characterised by well-documented parameters – such as initial leverage, amortisation profile, and typical average debt service cover ratio throughout the project lifecycle – we can apply Bayesian techniques and elicit the prior distribution of a stochastic cash flow process that can subsequently be updated with empirical observations as they become available. Thus, using a minimal amount of input data i.e. observing initial investment values, base case and revised equity cash flow forecasts even for a limited number of projects (per generic type), as well as actual dividend payouts even with truncated time series, we can derive full time series of discount rates. Likewise the performance of infrastructure project finance debt should be properly modelled and measured by taking into account the endogenous nature of credit risk in project finance, that is, the active role played by lenders across the lives of these instruments to maximise recovery rates and indeed returns per unit of risk taken. Using these approaches to infrastructure equity and debt valuation, we can compute asset values, period rates of return, yield to maturity and a series of risk measures including expected loss, effective duration, value-at-risk, conditional value-at-risk for individual instruments and portfolios of equity and debt in infrastructure projects. These results remain conditional on information available today, and on the initial segmentation of the unlisted infrastructure project equity universe into generic project types, each of which represents a single underlying cash flow process. Still, we show that it is possible to build performance measures that can inform portfolio construction and, eventually, asset allocation, for highly illiquid and seldom traded instruments. We also find that model calibration using even limited datasets leads to substantial variance reduction of the parameter estimates. In other words, the learning potential from a database of project cash flows combined with Bayesian methods is rapid and significant even with initially small samples. Hence, more precise risk and performance measures are already achievable. Crucially, this approach is completely transparent. This methodology is not a black box. It uses well-documented assumptions about generic infrastructure project structures that can be refined to reflect an industry consensus. Furthermore, Bayesian models mostly involve simple algebra and calculus. Thus, despite the absence of large or even complete datasets, the benchmarking of long-term investment in infrastructure can be achieved in a manner that is both useful and relevant to asset allocation decisions and the calibration of prudential regulatory frameworks. Our use of the prism of project finance to model and measure the volatility of underlying cash flows is instrumental in this respect. Since project finance corresponds to a well-defined category of financial instruments with unique characteristics, as well as the largest and most representative pool of infrastructure financing instruments, project finance debt and equity are well suited to be reference instruments for the construction of long-term infrastructure investment benchmarks. 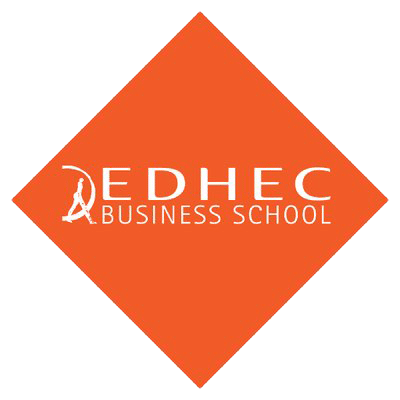 EDHEC-Risk Institute’s effort to implement this roadmap continues with the standardisation of data collection and reporting of infrastructure investment cash flow data and performance, and the development of the first global database of project finance equity and debt cash flows. Implementing our proposed roadmap will make it possible to create and produce long-term infrastructure investment benchmarks, and to calibrate the relevant prudential regulatory frameworks.  1 In 2012, EDHEC-Risk Institute created a thematic research program on infrastructure investment and established a Research Chair dedicated to infrastructure debt investment with the support of NATIXIS. In 2013, a second Research Chair focusing on the characteristics of unlisted infrastructure equity was created with the support of Meridiam Infrastructure & Campbell Lutyens. 2 The recent debate around Solvency-II and long-term investment led to an impasse for lack of sufficient empirical evidence.